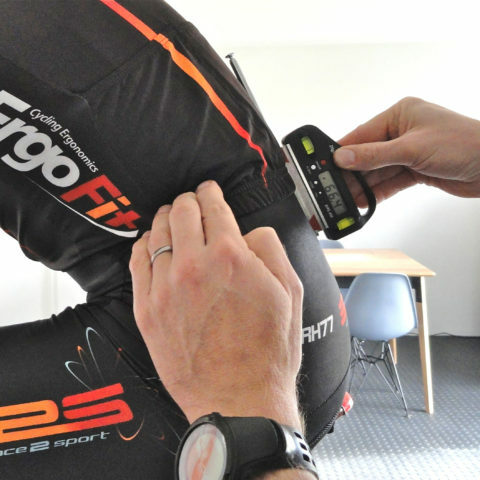 The ErgoFiT 4.0 digital fitting process provides a fast, accurate and foolproof fitting technique for all users. EroFit has been proven to be fast and accurate, perfect for a retail environment. 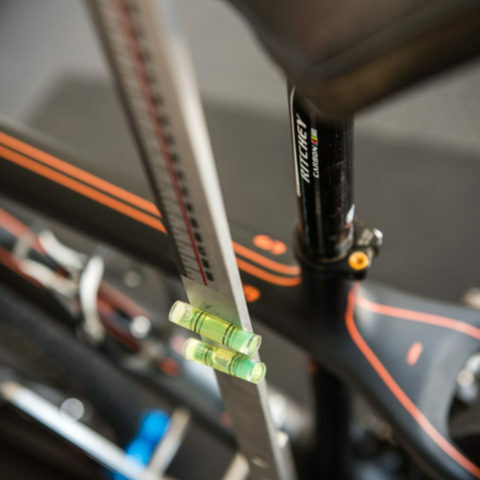 Get fitted scientifically at the Science2Sport center, fill in the form below and we’ll get back to you.